Crystal Anion sanitary napkin extra 9pcs. 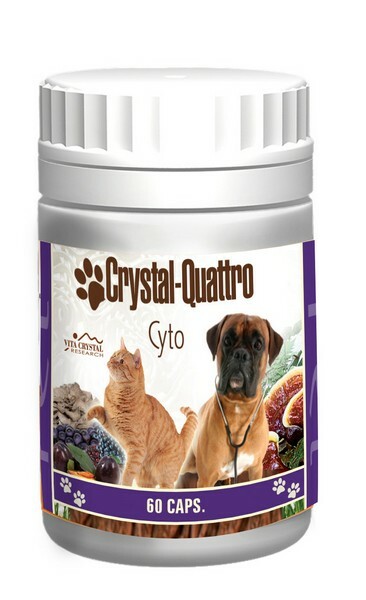 A complex of vegetal flavonoids and enzymes (wheat-germ, broccoli-germ, alfalfa-germ) with outstanding synergic anti-tumour effects. 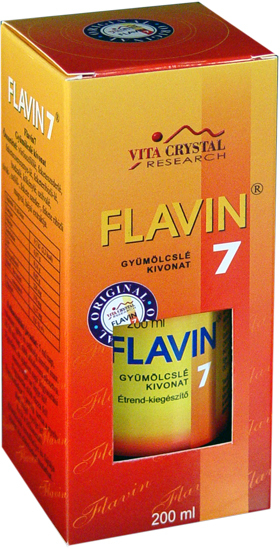 Cyto Flavin7+ is a complex of vegetal flavonoids, enzymes (wheat-germ, broccoli-germ, alfalfa-germ) with outstanding synergical effects. 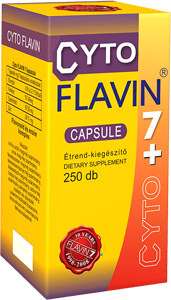 DigestMix Intenzyme capsules 250 pcs. 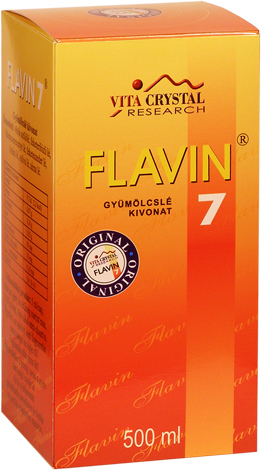 Flavin7 is an extract of fruits which have got excellent physiological effects. 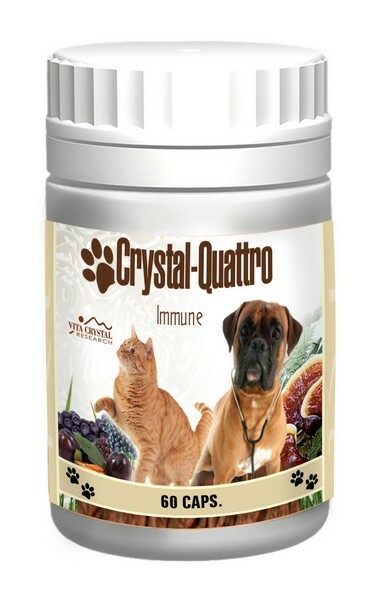 It is very rich in polyphenols, flavonoids and vegetal antioxidants that protect the system from destructive free radicals through their radical binding capacity. 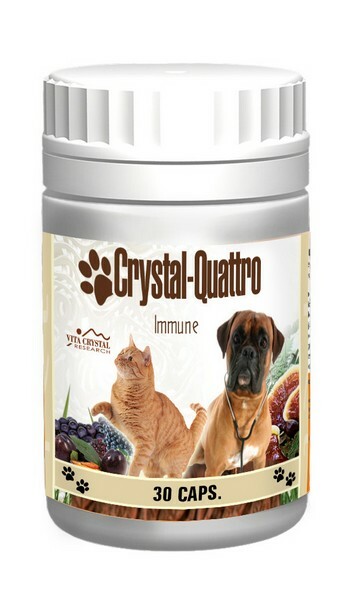 Due to this, they lower harmful cellular processes, slow down ageing of cells, support utilization of vitamins in the body.